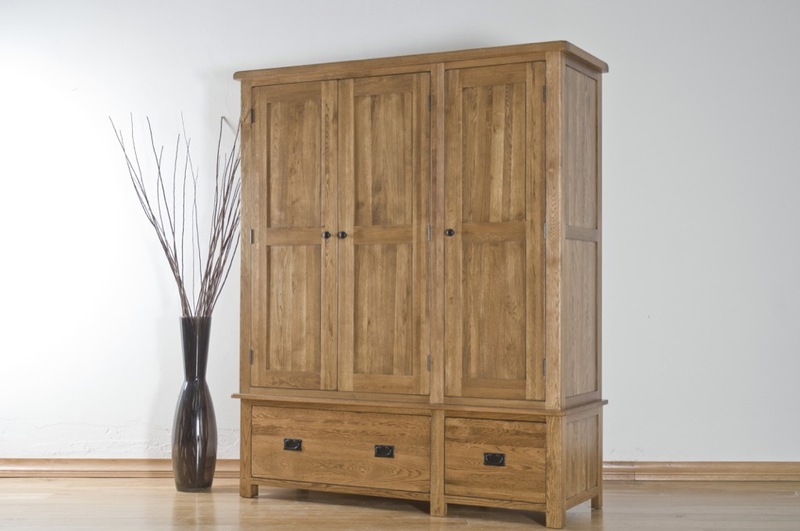 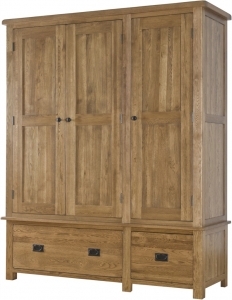 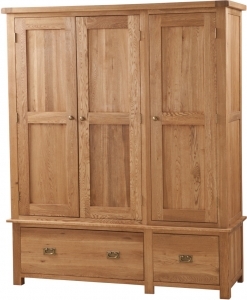 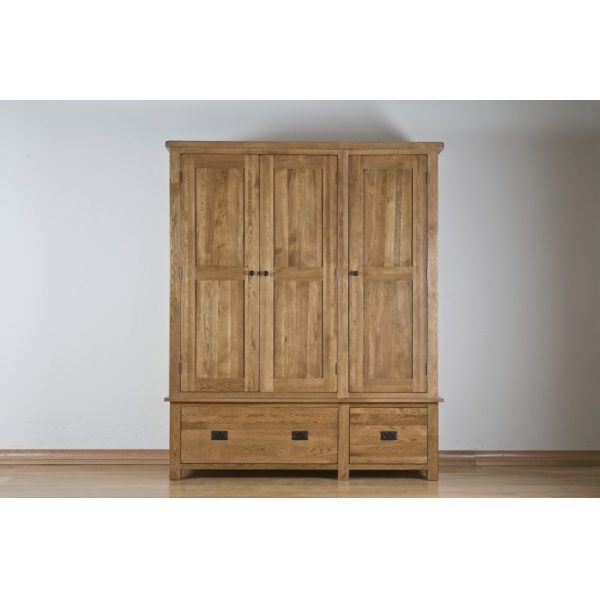 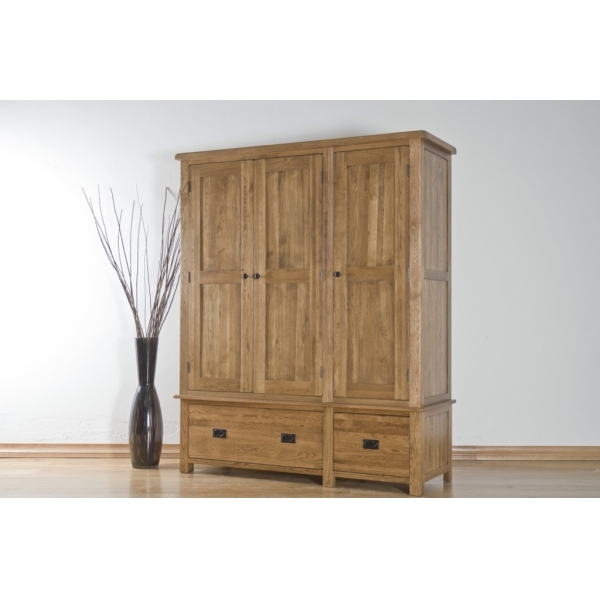 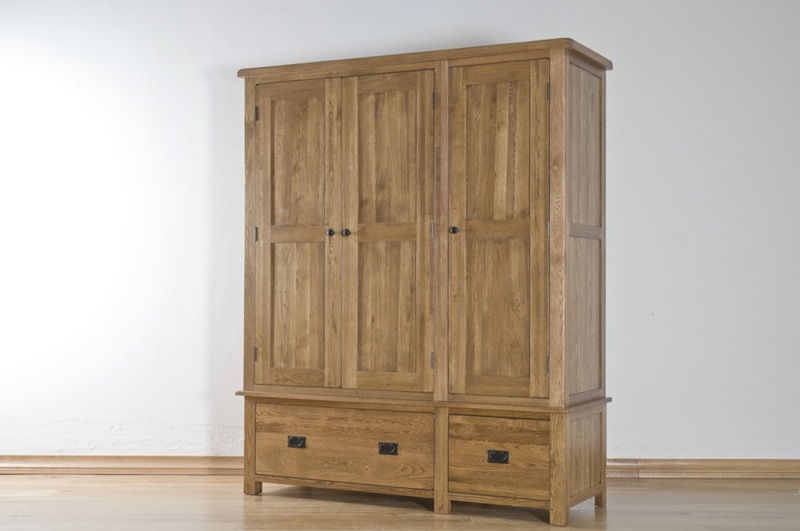 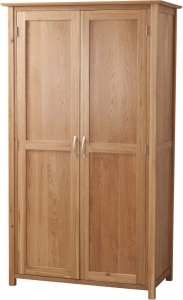 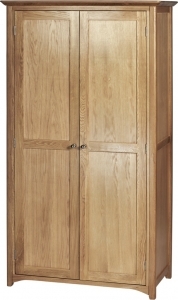 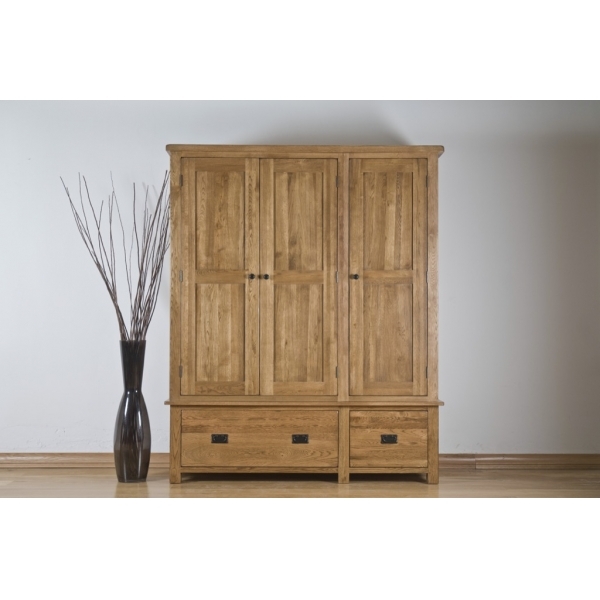 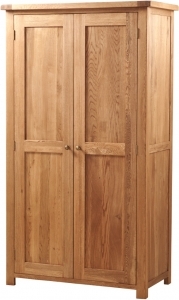 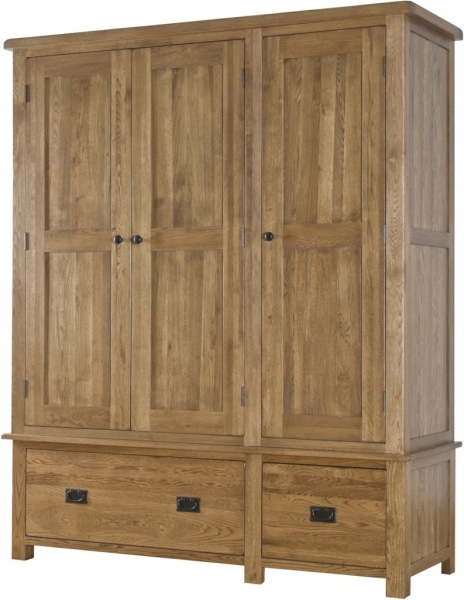 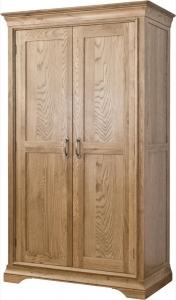 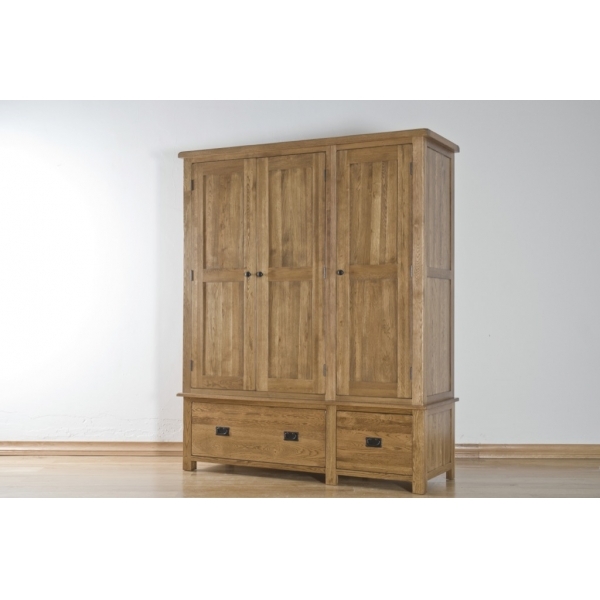 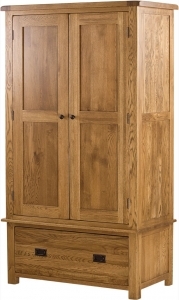 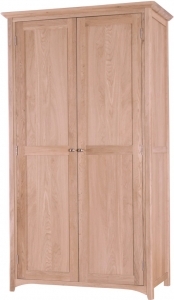 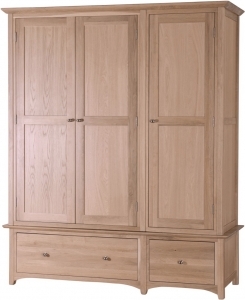 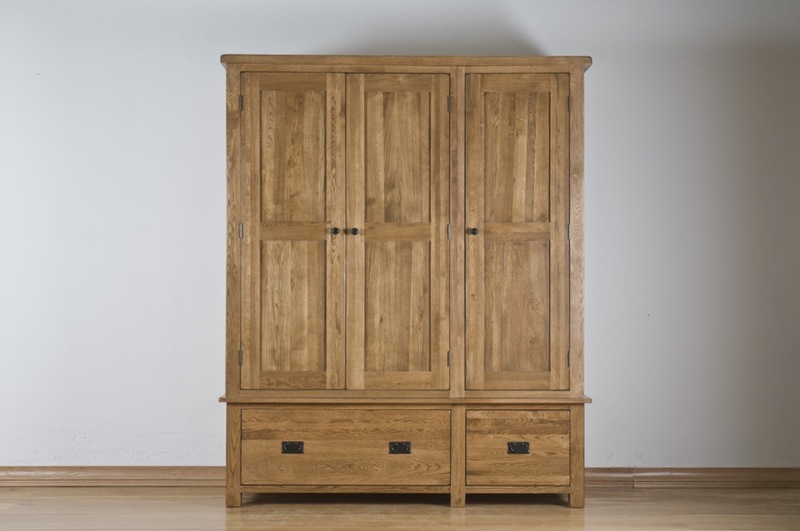 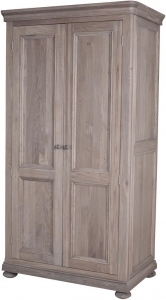 Triple doors and a spacious interior make this striking Rustic wardrobe the ideal choice for your bedroom. 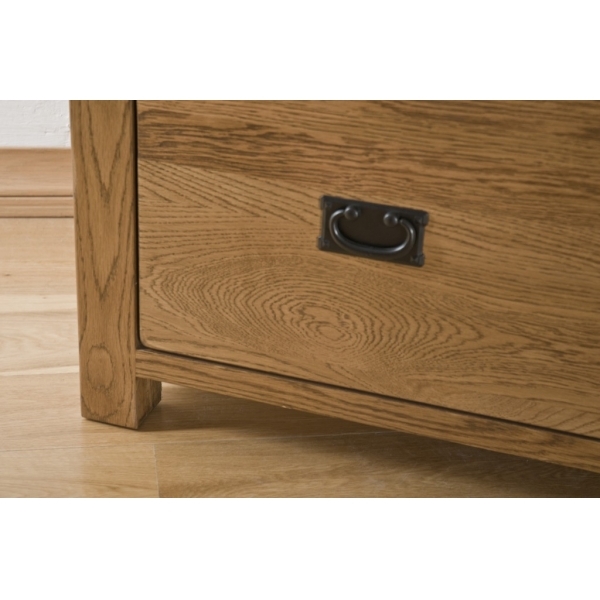 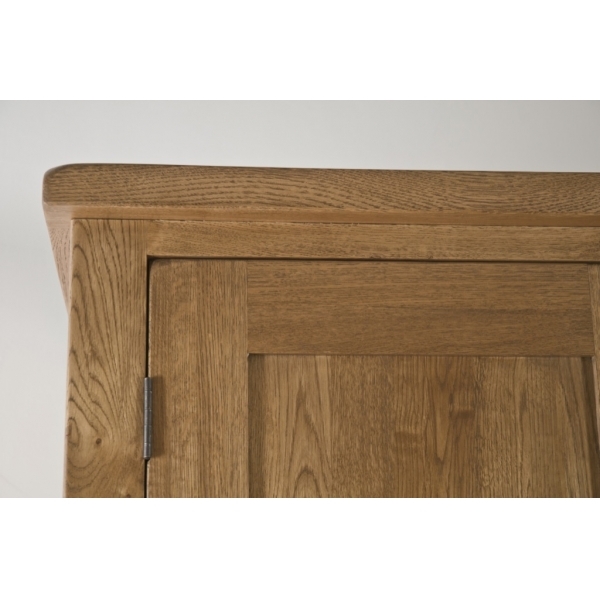 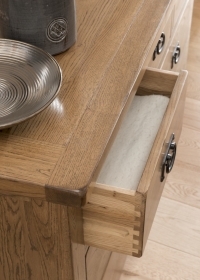 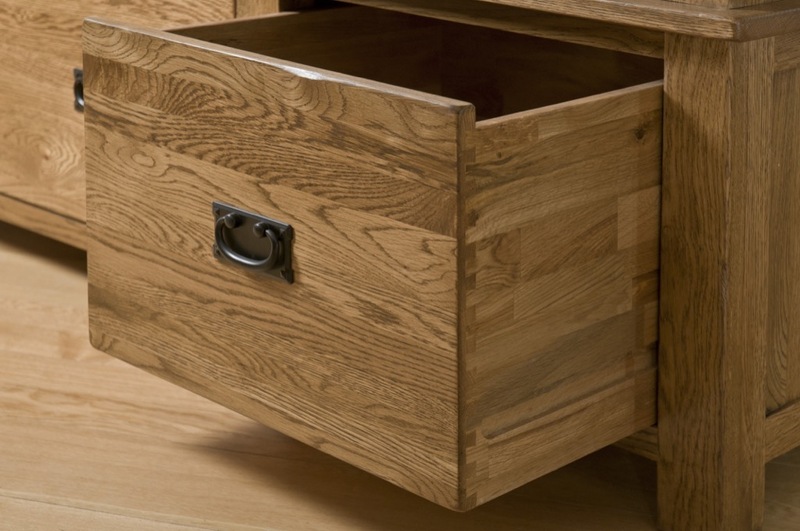 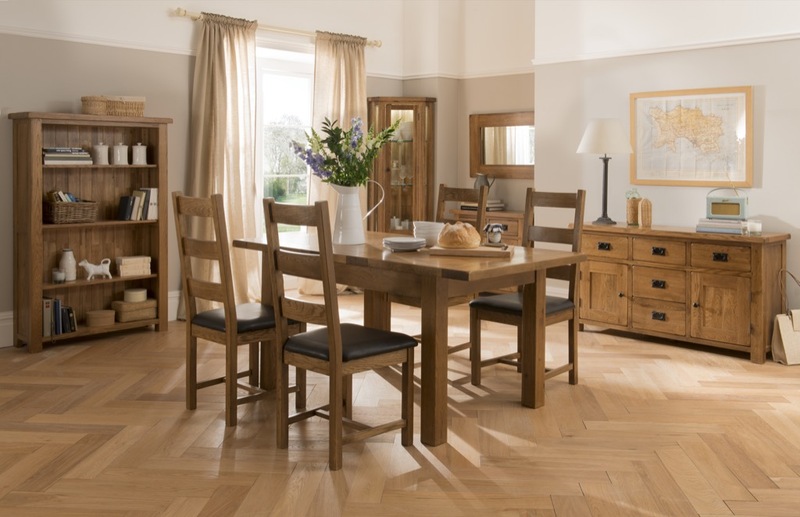 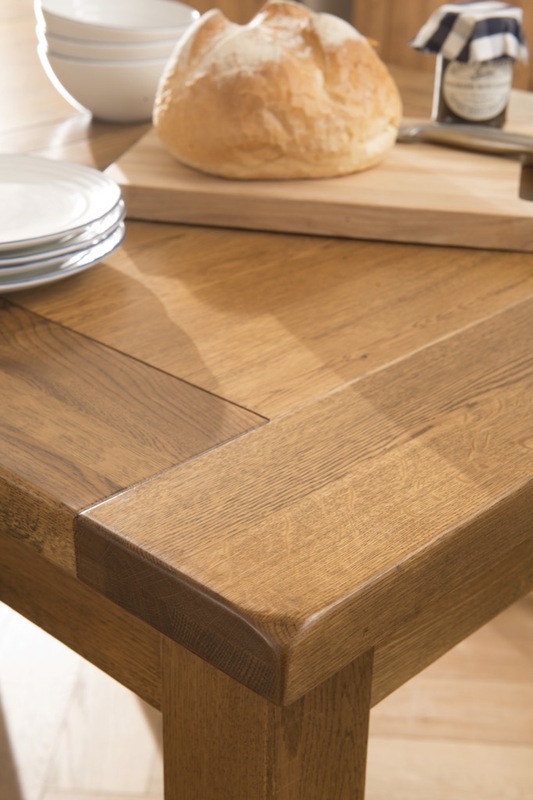 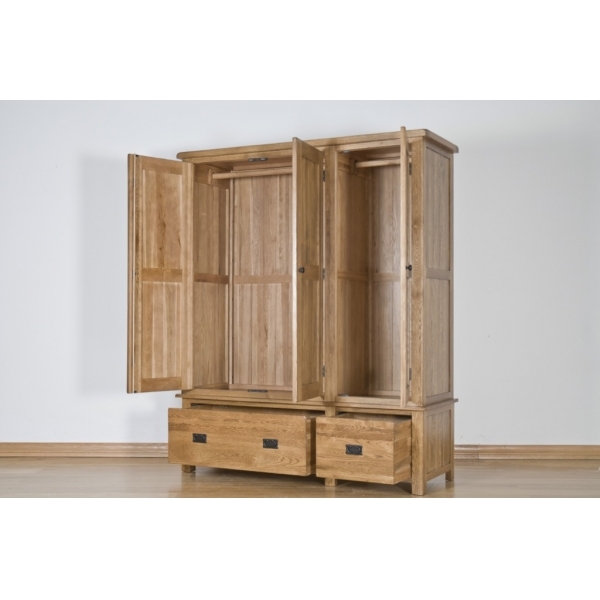 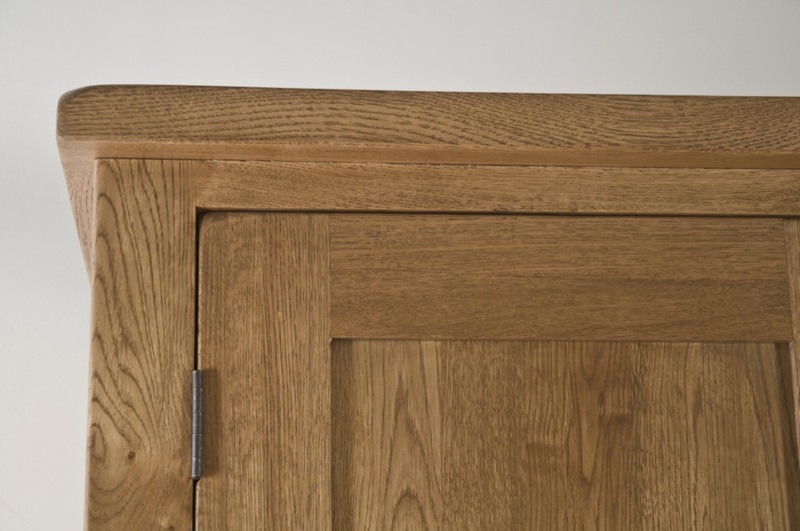 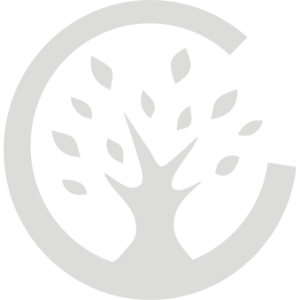 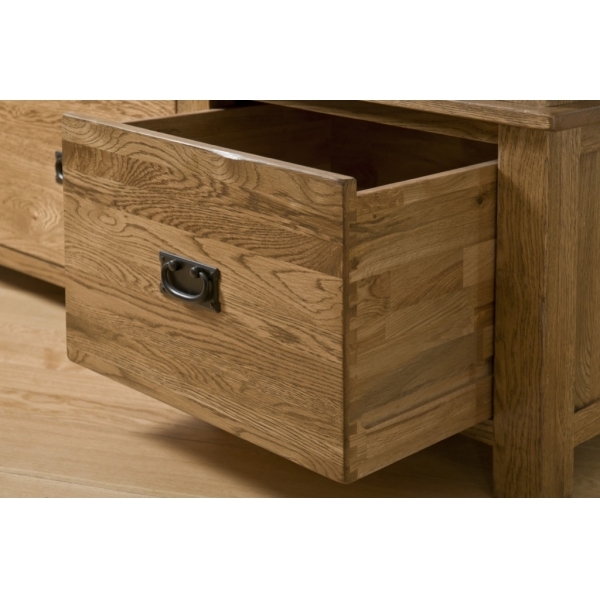 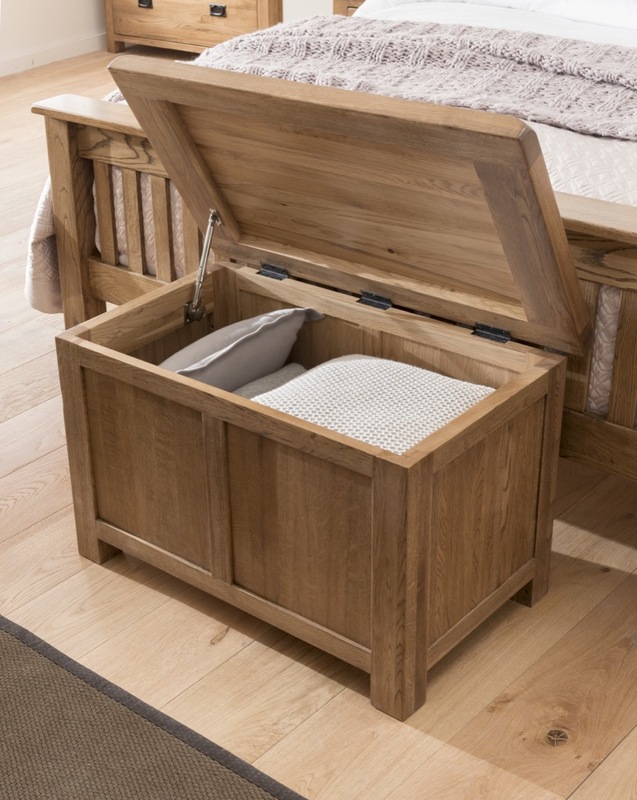 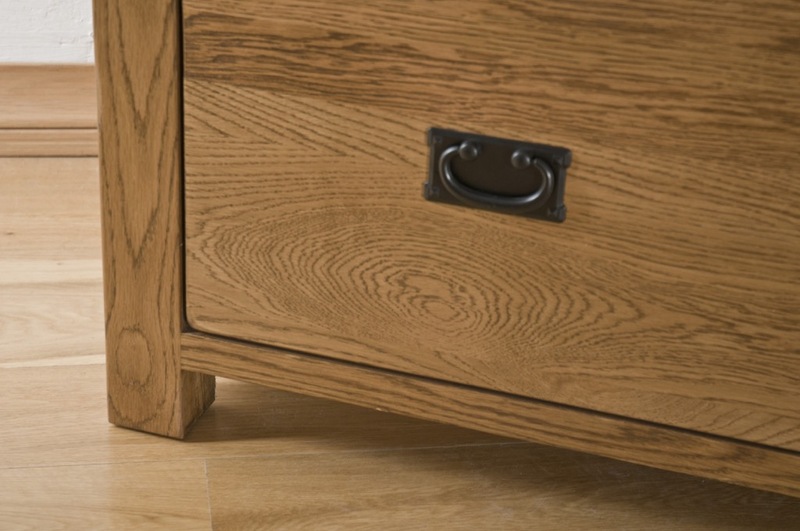 It is handmade from long-lasting, top quality grade and extremely durable American White Oak using traditional techniques. 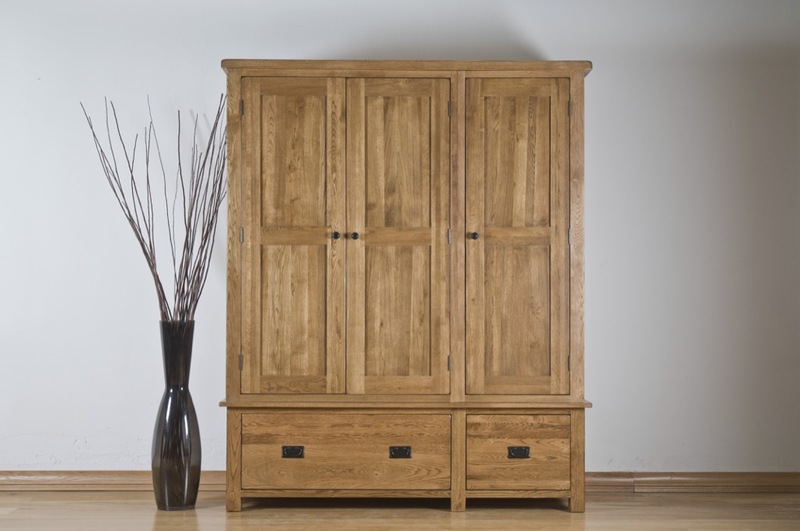 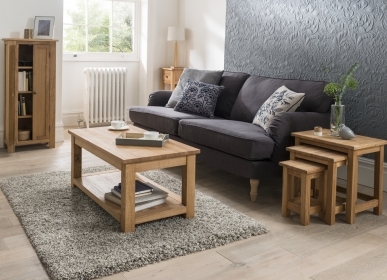 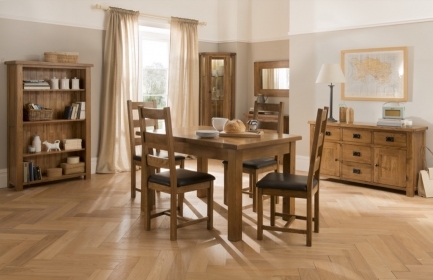 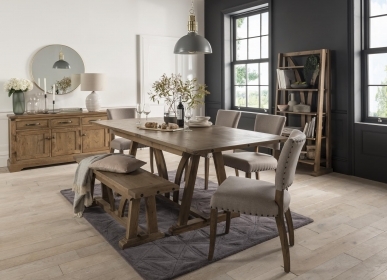 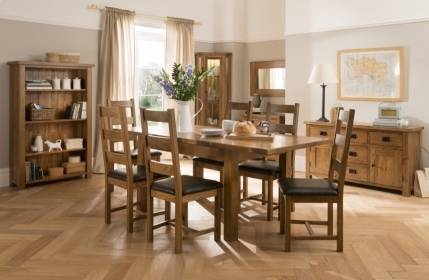 The piece features a rustic lacquer finish and tongue and groove backs. 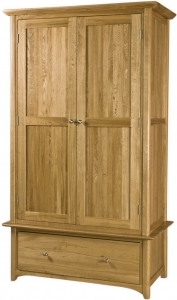 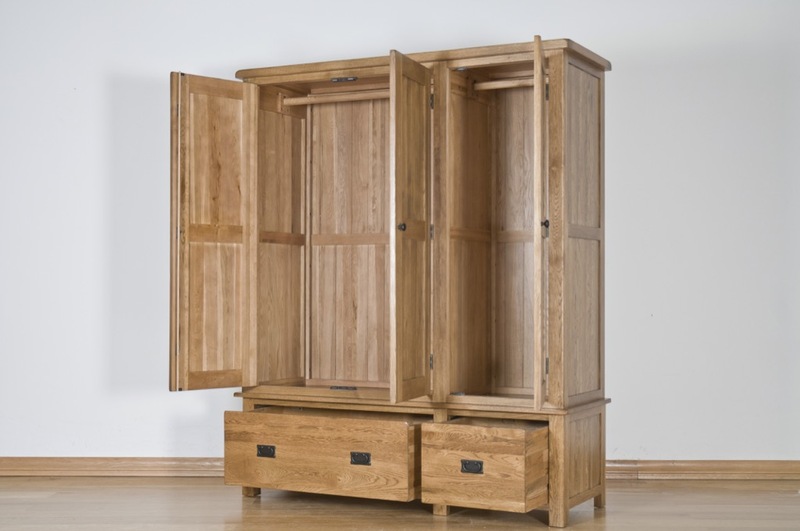 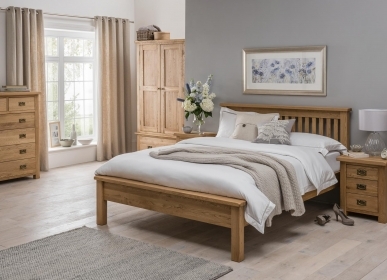 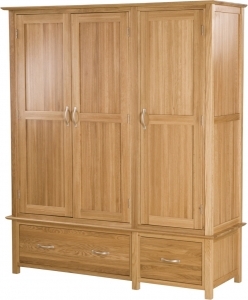 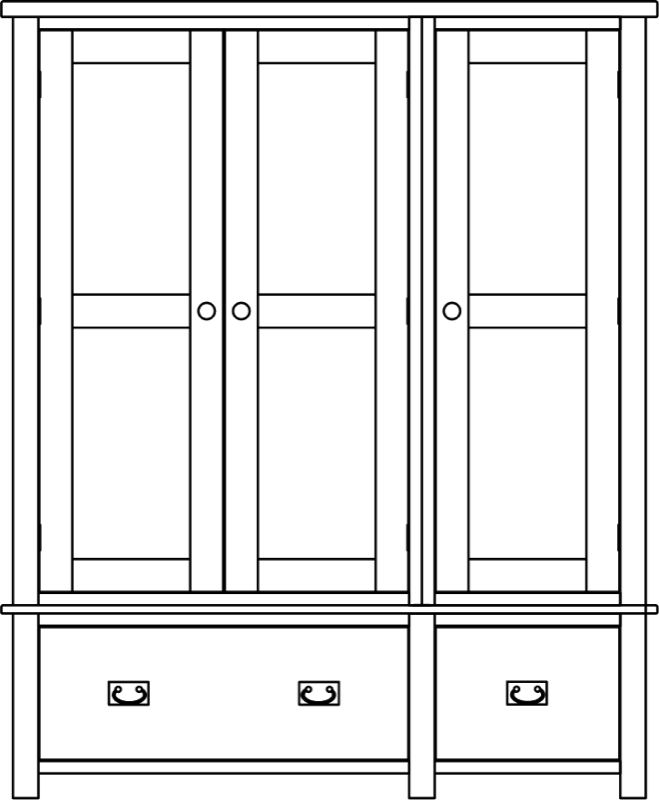 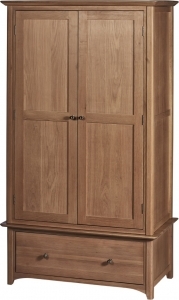 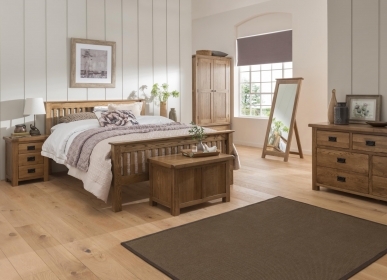 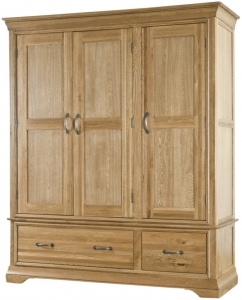 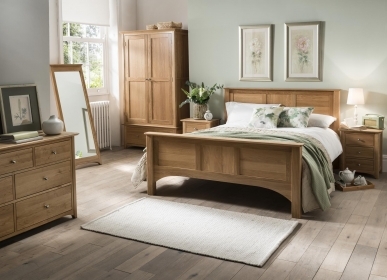 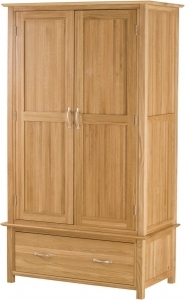 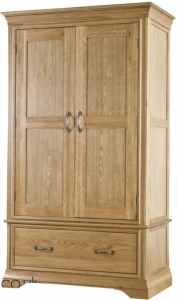 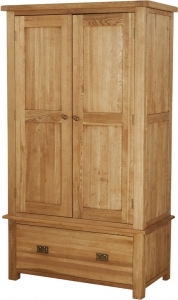 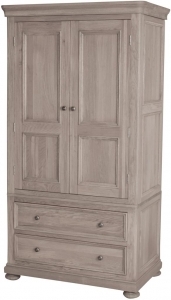 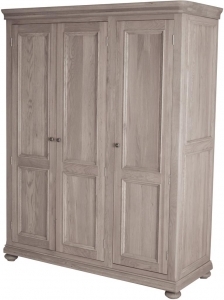 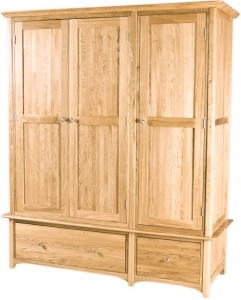 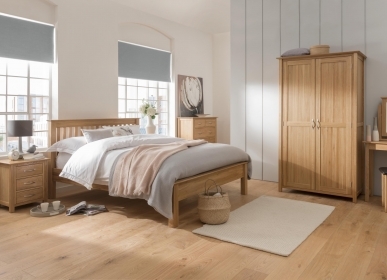 The Rustic triple wardrobe is a stylish choice for your bedroom.